According to the latest survey conducted by the government of China, the number of pandas in the wild has slowly increased over the past 10 years, from 1,600 to 1,864. 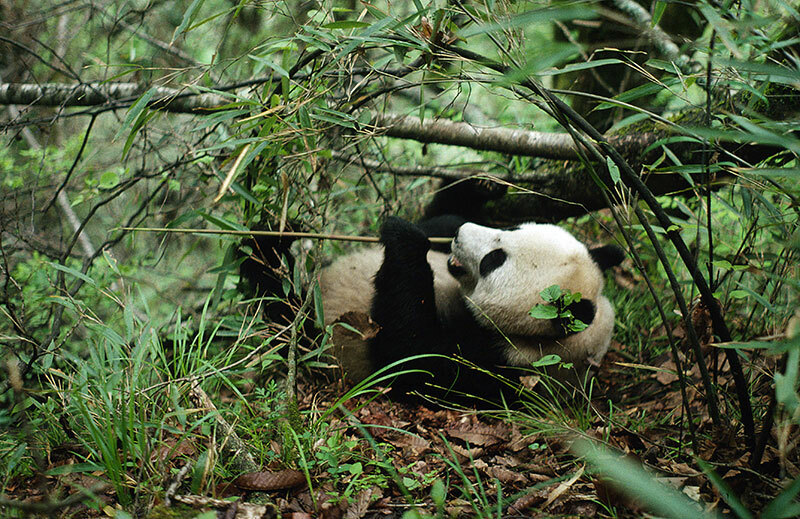 Pandas play a crucial role in China’s bamboo forests – they spread seeds and allow the vegetation to grow, helping to add to the wealth of species that live in the forests. 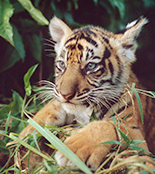 By protecting pandas we also safeguard the broader environment, which so many people and animals rely on. Pandas also used to live in southern and eastern China, but due to the expanding human population and increasing development, the species is now restricted to around 20 patches of bamboo forest in six mountain ranges, located in China’s Sichuan, Shaanxi and Gansu provinces. A large proportion of the panda’s habitat has already been lost and fragmented, logged for timber and cleared for agriculture and infrastructure in order to meet the needs of the area's booming population. 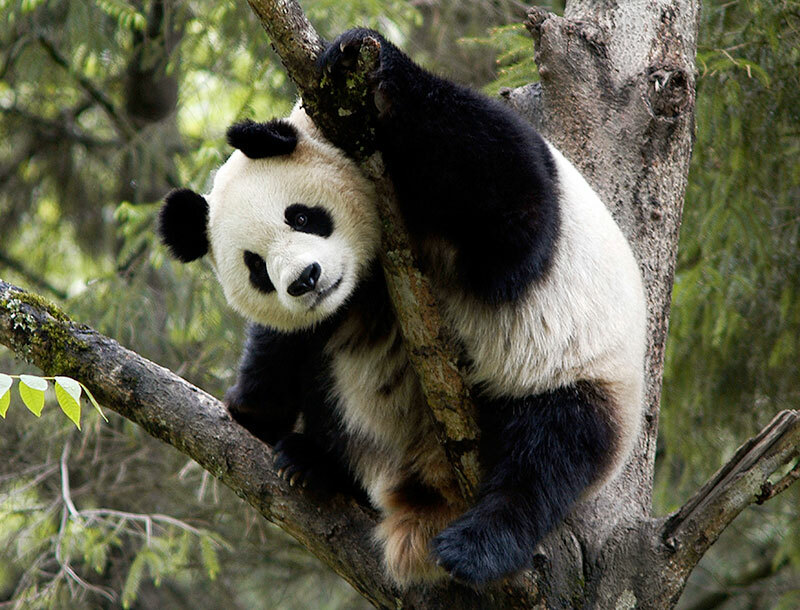 Poaching, illegal logging and the harvesting of plants in the pandas’ forests also affect the survival of the pandas. 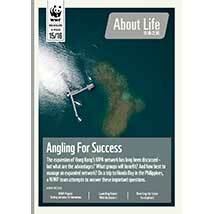 Establishing new reserves and extending existing ones to give pandas more room to feed and breed. Creating green corridors which link up isolated pandas and allow them to move to new areas, find more food and meet more potential breeding mates. This is difficult work, as, panda habitats continue to be fragmented by roads, railways and other human development projects. Addressing the needs of local people and sustainably enhancing their livelihoods; for example providing more efficient wood stoves which limit the impact of wood harvesting on the forests where pandas live. Patrolling against poaching, illegal logging and human encroachment. 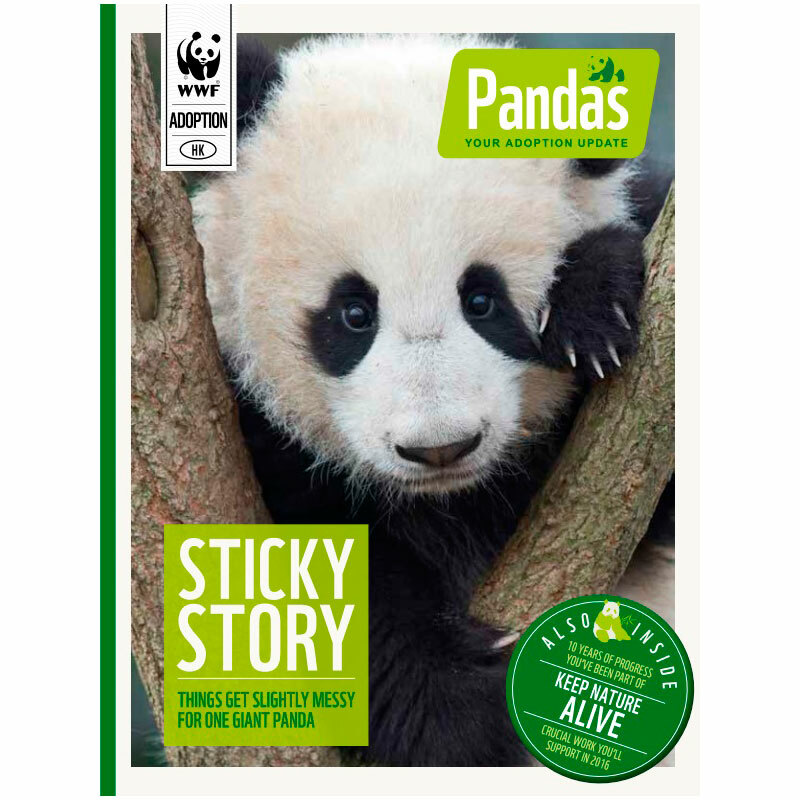 WWF has been actively working to conserve pandas since 1980. 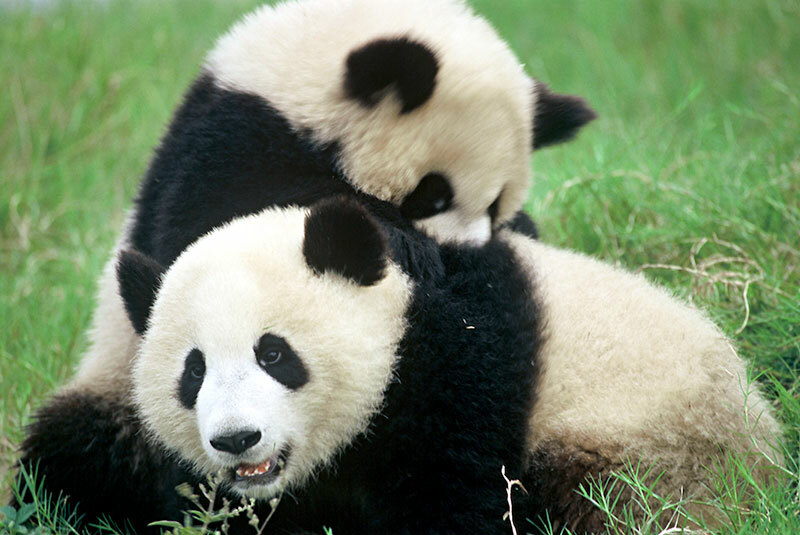 Although panda numbers are increasing slowly, they still face a number of threats. We need your support to ensure that pandas continue to survive and thrive.